The 2012-13 NBA regular season ended a month and six days ago. 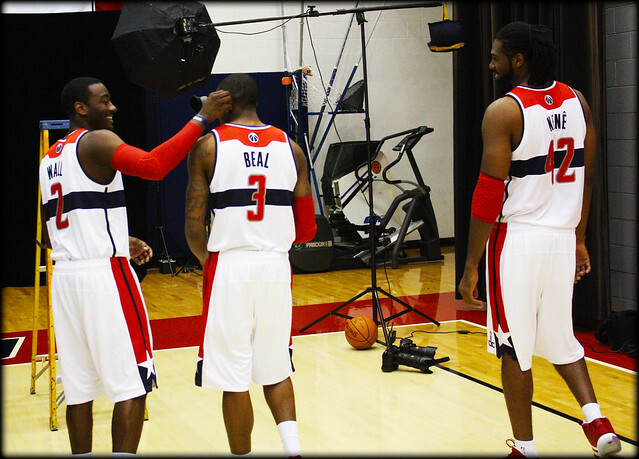 Over the 170 days prior, starting on October 30, 2012, it was 82 games up, 82 games down for the Washington Wizards; 29 wins and 53 losses. The beauty is that we don’t have to live through it again—teams that win 35 percent of their games rarely want to—but we also don’t have to forget. Because you’d never learn, or improve, if you forgot everything and ripped the rearview mirror off the Ferrari. Sometimes three players off the bench were evaluated instead of two; a few times it was less than two. In general, the average rating of players coming off the bench was skewed a little higher for the simple fact that those playing better were more likely to get evaluated. Starters, on the other hand, got evaluated no matter what. The D.C. Council ratings are a statistical anti-stat. They are the combined impression of several interested members of the crowd, but in numerical form. Sometimes the ratings were contingent on winning and losing, and they were always subjective. They are simply one window of evaluation, combined with written analysis, both standard and advanced statistics, and shot charts. Below is a hyperlinked index of reviews for all 19 Wizards (plus a bonus review of Tomas Satoransky, Wizards Euro-stash), their average D.C. Council three-star rating, and the number of games over which they were evaluated. 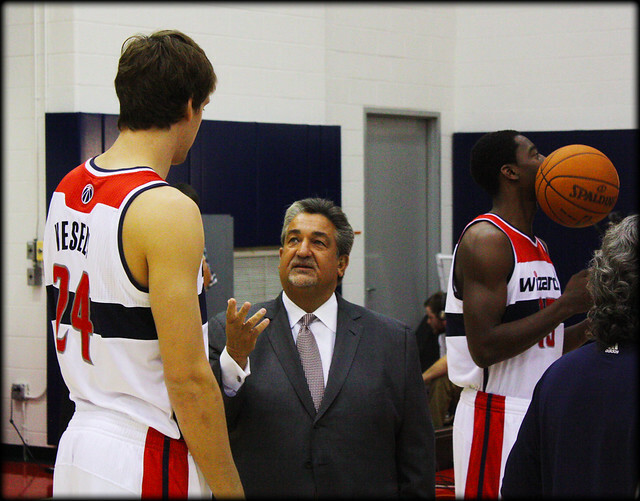 The 2012-13 Washington Wizards season: it was all a dream, and not that great of a dream. Trevor Ariza: Highs, Lows and Oh Nos!